Fleet managers at small to medium-sized enterprises, spend a lot of time implementing fleet administration. 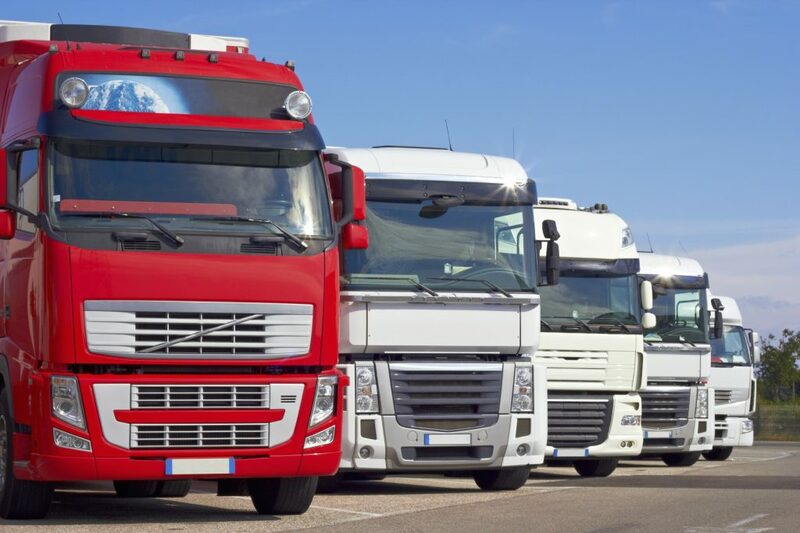 With the rising costs of fuel and the current economic climate, it is now more important than ever for SMEs to implement effective fleet management in order to save on costs. Cost-effective investments in technology, systems and practices will cut out inefficiencies in businesses and provide a better understanding of just how the fleet operates. Staying on top of vehicle maintenance should be high on the list of priorities for a couple of reasons. Firstly, the way a vehicle has been maintained has an immense impact on its fuel-efficiency. Tyres that are under-inflated decrease fuel efficiency as they put more pressure on the vehicle’s steering and suspension, making the car work harder to perform the simplest of tasks that they are designed to undertake. In addition, driving erratically, or even breaking harshly and sitting idle also wastes fuel that could very easily be saved, allowing a vehicle to run longer on one tank of fuel. Another important aspect of good maintenance is to avoid all the huge cost implications an SME could incur further down the line as the result of an unplanned event. Having regular vehicle checks can help to safeguard against expensive repairs. 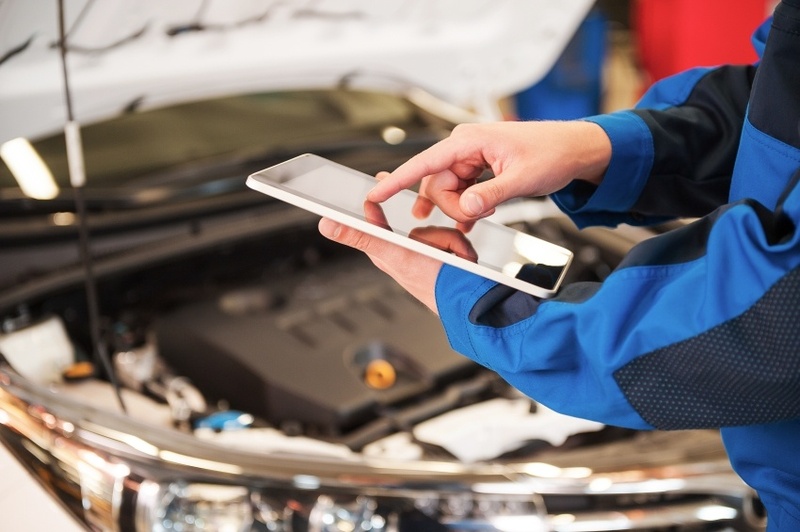 Given the costs of repairing a broken-down vehicle, or potentially having to replace a vehicle, it is much more cost-effective for SMEs to implement good vehicle maintenance practices. It’s about developing a risk management strategy that ensures any potential issues with vehicles are handled as early as possible, increasing driver safety and keeping costs down. Technologies are emerging that can help to significantly reduce costs for SMEs when it comes to fleet management. Telemetric tools can be used to collect the specific data of all the vehicles in a fleet; this can be used by the fleet manager to gain a better understanding of how the fleet operates. They can then manage how effectively their drivers are driving, the routes they take and their average speeds – data that can then be used to assess how efficiently the vehicles are being driven. Data gathering of this nature is a useful tool in giving fleet managers an understanding of how they can implement cost-cutting measures in their business. Using this data, a fleet manager could set up a tailored driving programme that gives drivers a better idea of the driving techniques needed to implement more fuel-efficient driving. Fuel is one of the biggest expenses for fleets, so it should be tracked and controlled carefully by the fleet manager. At Fueltek, we have a range of fuel monitoring systems that are fit for purpose. The range includes a variety of options for managing your existing fuel pumps and diesel dispensing tanks if they are already in place. Our fuel-dispensing and monitoring solutions incorporate state of the art technology, and all of our products and systems have reliable communications, including internet connectivity, allowing for seamless communication between hardware components and the software within the systems. Fueltek fuel monitoring solutions give fleet managers complete control over the entire fleet’s fuelling operations. If your business is looking to cut costs, increase efficiency and manage resources more effectively, then a fuel management system is a fantastic investment.